Nusa Lembongan is the second largest of the three Nusa islands in the southeast of Bali. The other two Nusa islands are Nusa Ceningan and Nusa Penida. 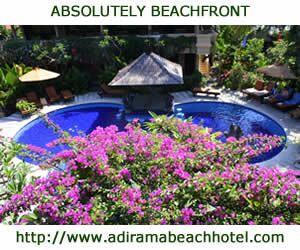 The island can be reached from Sanur by public ferry, cruise ships and fast boats. Nusa Lembongan has some tourist infrastructure, mainly concentrated at the west coast of the island. There is a choice of hotels and a number of good restaurants. The roads are pretty bad so expect basic conditions when traveling the island. Nusa Lembongan is approximately 8 square kilometres in size with a permanent population estimated at 5,000 souls. There are three main villages on the island. Jungut Batu and Mushroom Bay are the centres of the tourist-based industry and activities on the island. Most of the permanent local population resides in Lembongan Village. The island is surrounded by coral reefs with white sandy beaches and low limestone cliffs. It is separated from Nusa Cenignan by a shallow channel which is difficult to navigate at low tide. 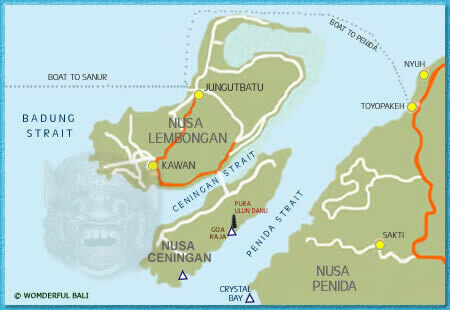 There is a narrow bridge linking Nusa Lembongan and Nusa Ceningan and this takes foot and motorbike traffic only. The economy is largely tourism-based and of the three Nusa islands only Nusa Lembongan has any significant tourism-based infrastructure. There is also some agriculture and fishing on the island and a seaweed farming micro-industry. Marine conservation is considered very important to sustain future levels of tourism on the island. The waters around Nusa Lembongan and Nusa Penida contain some 247 species of coral and 562 species of reef fish. The island is especially interesting for those who like snorkelling and diving. Other watersports such as jet-skiing an para sailing are also present, mainly at the west coast of the island. 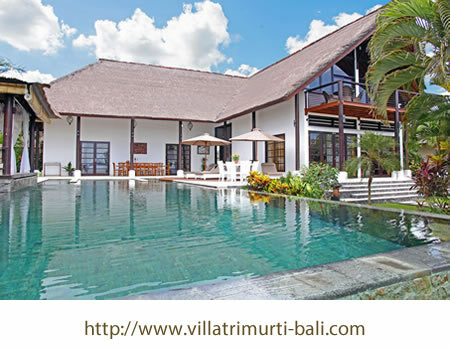 Here one can also find the largest concentration of hotels, homestays and restaurants.